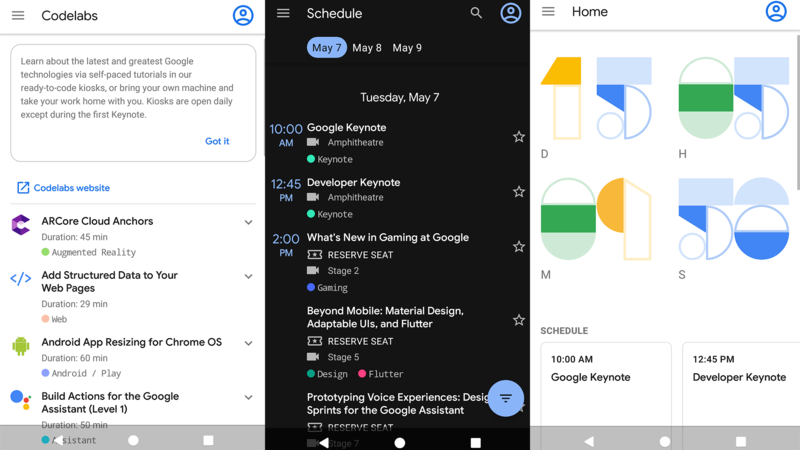 Google I/O is one of the most exciting times of the year for us tech nerds, and as we near the 2019 event, the schedule is now up for all to see. This isn't the full complement of sessions — many smaller talks and workshops will be added in due course — but it does give us a good idea of which areas Google is likely to focus on most this year. 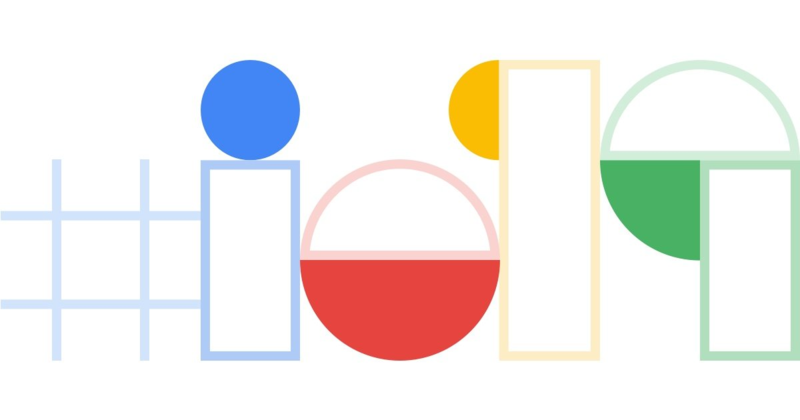 Google typically reveals details about its yearly I/O developer conference via a cryptic teaser that turns into an elaborate, interactive puzzle. This year all of that has been sidestepped, as Lawnchair developer Till Kottmann has "cheated" the answer out of Google. I/O 2019 will be at the Shoreline Amphitheater in Mountain View, CA on May 7th through the 9th. Android Auto Wireless was announced back at CES, where David and I got to see a demo and talk to some of the Auto team about it. Then last month, Google announced that both gens of the Pixels and the Nexus 6P/5X could now project to a compatible head unit wirelessly. Now, according to a press release from Kenwood, all devices running Android 9.0 P and later will be able to wirelessly project Auto. By some measures, Android Auto is a huge success. 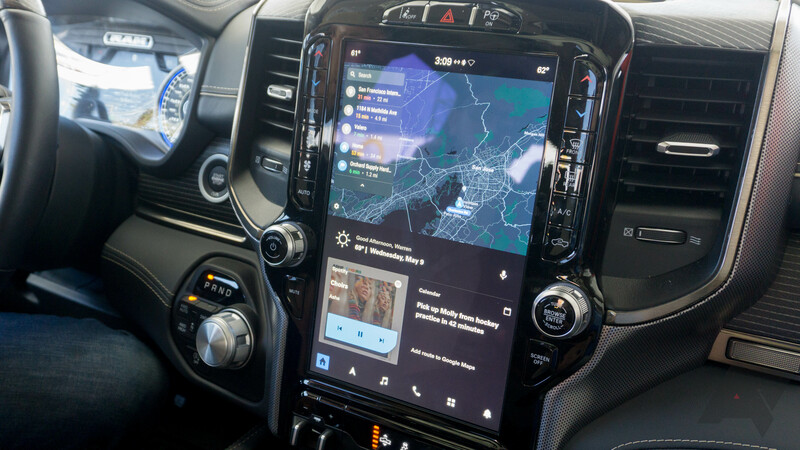 Google's infotainment system is available in cars from dozens of automakers, and consumers will be using these vehicles for years. That's a lot of people incentivized to use services like Assistant and Maps, but Auto is inherently limited as a projected interface from your phone. The car integration tab in Auto remains barren in virtually all vehicles. Google's solution is to build a version of Android that runs on cars, which it calls Android Automotive. We now have a better idea what that could look like. I/O 2018 marks the second time Google has partnered with automakers to set up elaborate demos of what Android is like when it's actually running on a car. 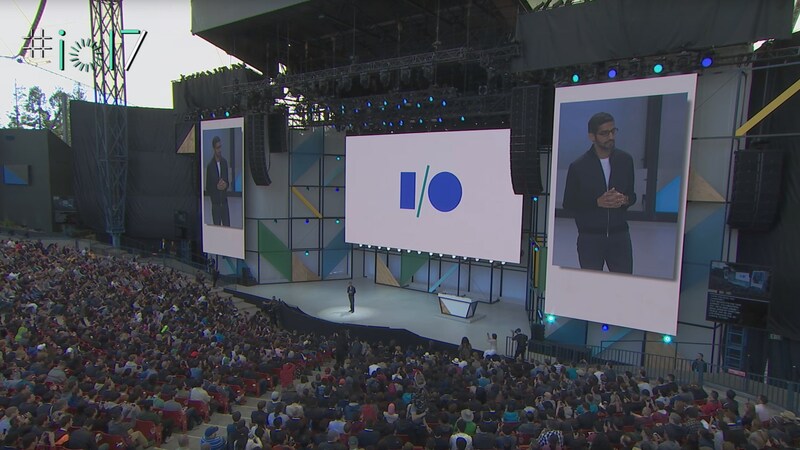 Weekend poll: What was your favorite announcement from Google I/O? 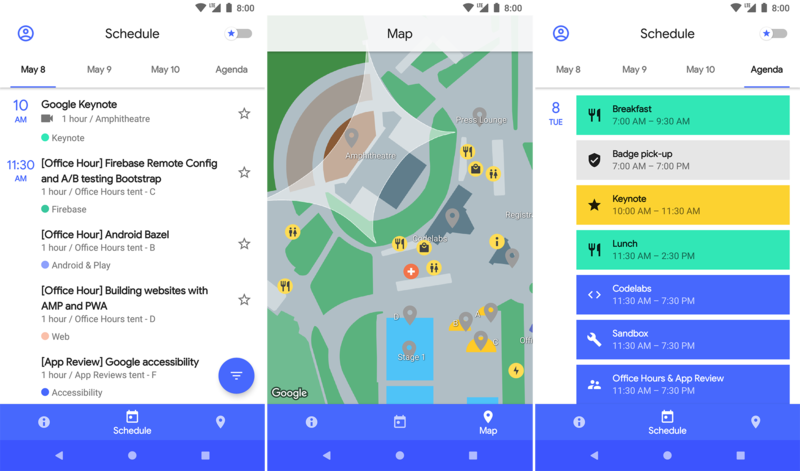 Unless you've been living under a digital rock, you're probably aware that Google's yearly I/O developer conference was just earlier this week. 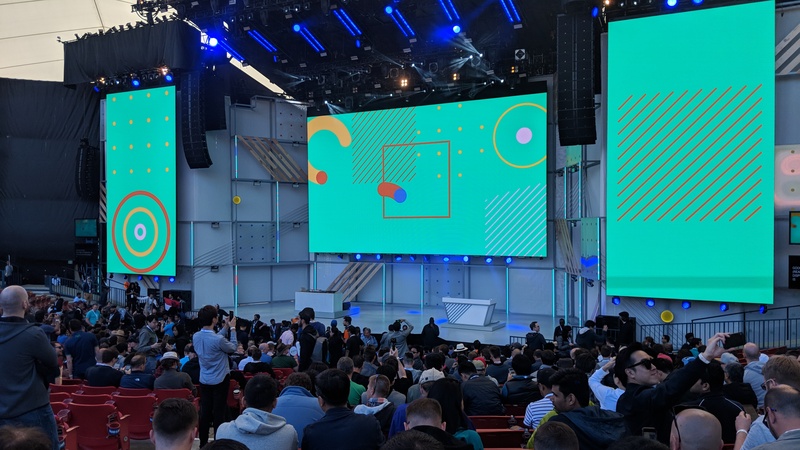 At the event Google showed off a variety of new services and plans, covering a range from the immediately available Android P developer preview 2, to the coming Google Duplex—not to be confused with Google's other Duplex, of course. If you tuned in or followed the news, we're curious: Which of Google's announcements from this year's I/O was your favorite? Android P is going to bring a lot of changes to our favorite mobile OS, and one of those is called App Actions. The concept should sound familiar: Android will attempt to offer you suggestions on what to do next with your phone.